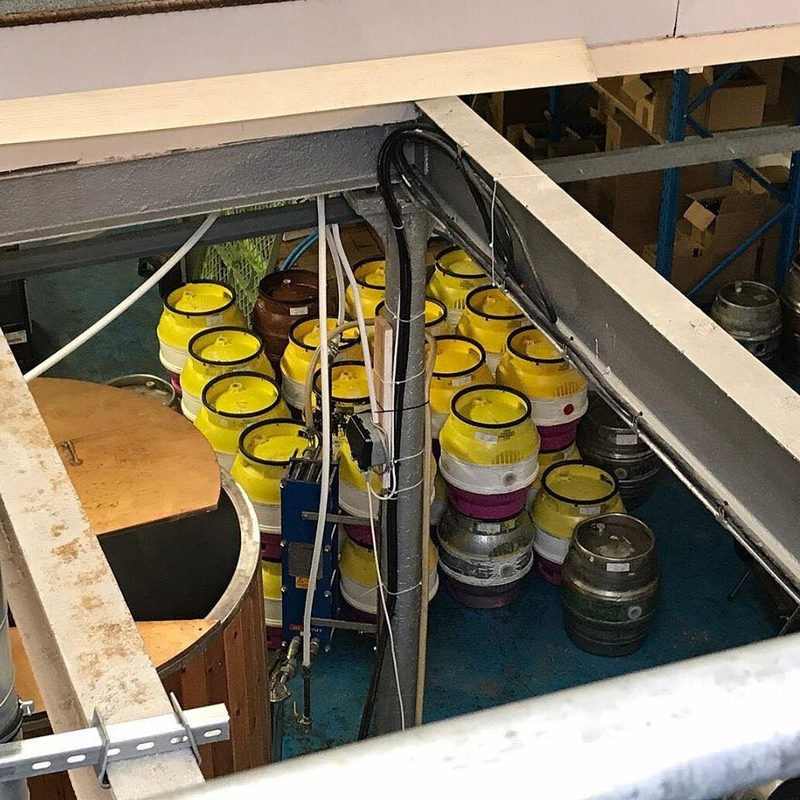 Well, that certainly was the case for the Five of Nine Club, family and friends on Saturday 30th September when we visited the Two Towers Brewery, Bath Street, Birmingham for our latest social event. As most of us are quite experienced in the art of beer and ale sampling it was such a refreshing change to obtain an insight into the science of brewing the perfect ale. Meeting at the Gunmakers Arms which is attached to the brewery we sampled some of the ales even before the tour had kicked off! Met by our guide we were guided to the small micro-brewery at the rear of the pub where our very informative talk commenced. 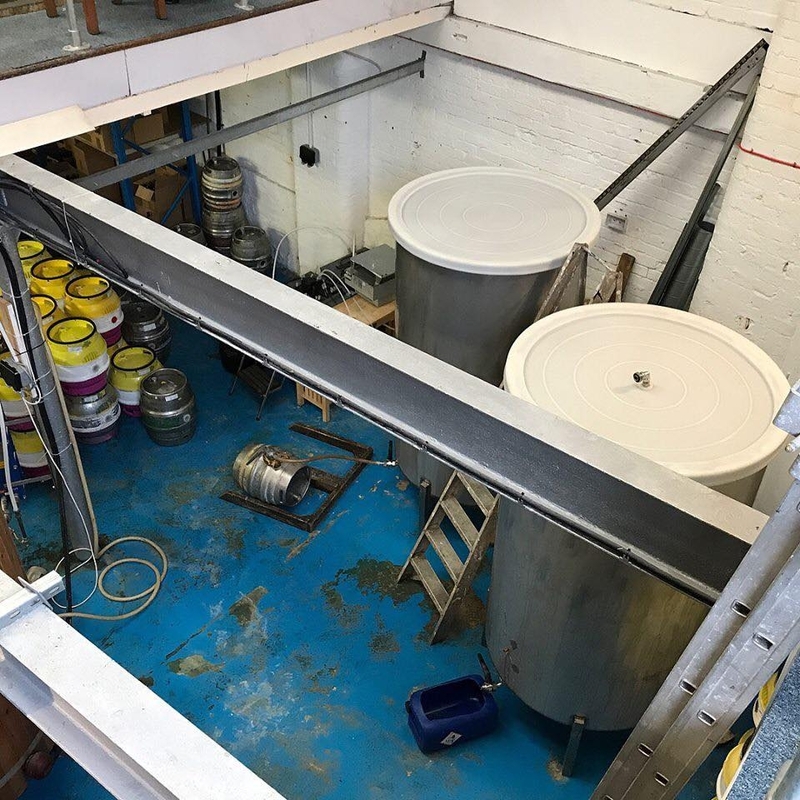 Combined with a font of knowledge and much humour our guide described in great detail how the ale came from crop to barrel and the amount of study and work that goes into the perfect ale. During the tour, we were able to have a break in order to sample a few of the free ales that we had discussed earlier and the science that goes into making that specific taste. The ales brewed being cleverly named after people and places linked to the local area, the Hockley Gold Ale being one of the favourites. Following the tour, we tucked into a small pub lunch at the Gunmakers Arms (with of course a few accompanying ales), enough to fill the gap before moving on to several pubs in the local area finishing off at the Lost and Found pub. After a great afternoon and evening, our bellies being full with ale and beer we said goodbye to our members and their guests to what again was a very successful and well turned out social event for the Five of Nine Club. Thank you to all that attended and for making it another great event. See you all very soon for our next event, our trip to Scotland on Saturday 25th November which will prove to be very popular and a great experience. Please look for details on the website or contact the social events secretary Carl.